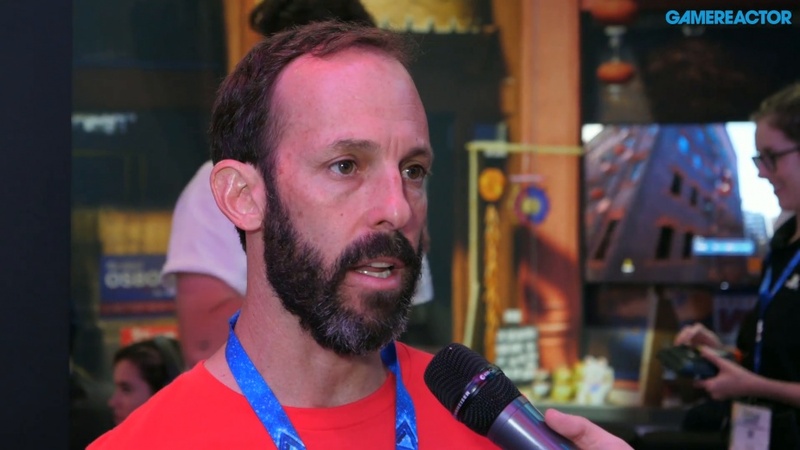 Spider-Man devs "understand the great responsibility"
Chief brand officer Ryan Schneider was on hand to talk about the game at E3. 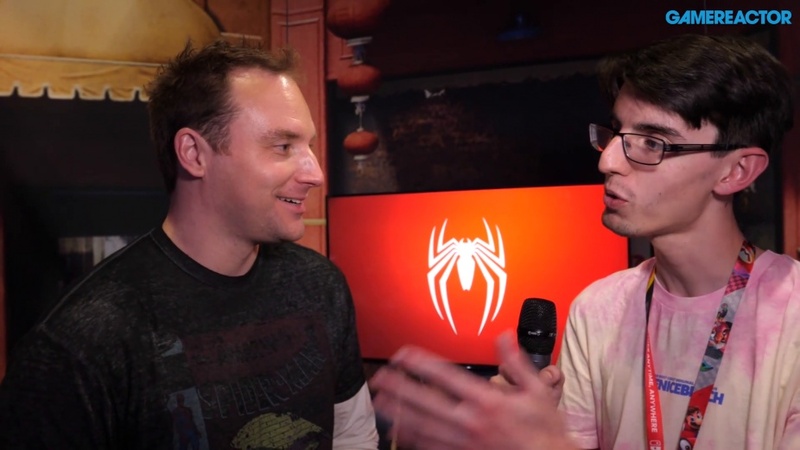 Spider-Man is mere months away now, due for release on PS4 on September 7, but at E3 we couldn't resist hearing a bit more about the game from chief brand officer Ryan Schneider, where we started off by telling him how epic the new trailer was that we saw at Sony's press conference. "Thank you, and that was the goal," he said. "What we've been trying to do is raise the bar every E3 we've been at, and any time we are public with any asset, with any story we wanna tell, we realise that we need to outdo ourselves from the time before and that, not to get too corny, but we understand the great responsibility we have to deliver a truly remarkable Spider-Man experience." "It's certainly a passion play for us. It's our first game at Insomniac that is not our own IP, but we all grew up being Spider-Man fans, whether it was eating cereal in the mornings watching the cartoons or reading the comics, watching the films, playing the games - Spider-Man is a part of all of us, and I think he's such a remarkable superhero because of how well people can relate and identify with being both Peter Parker and Spider-Man, so just to have the opportunity to bring that character and world to life in our own way is beyond special." Do you think they've done the hero justice, from what you've seen?